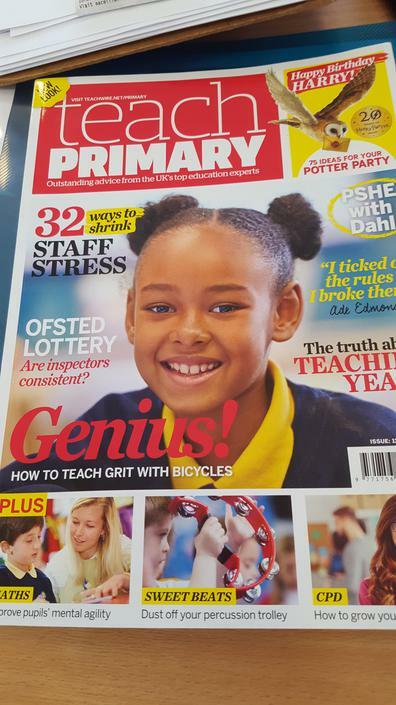 We are pleased to share with you that the work happening at Queen's Park Primary has been publicised in this months Teach Primary magazine. We are delighted with the article sharing our passion for Wellbeing and Mental Health, the Children's University and our approach to the curriculum. The photographer commented what happy, smiling children we have.